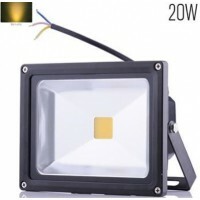 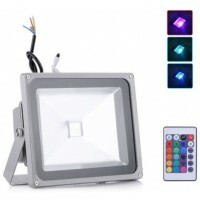 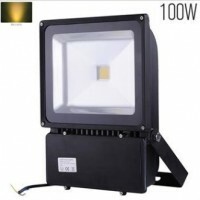 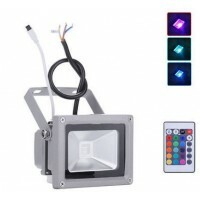 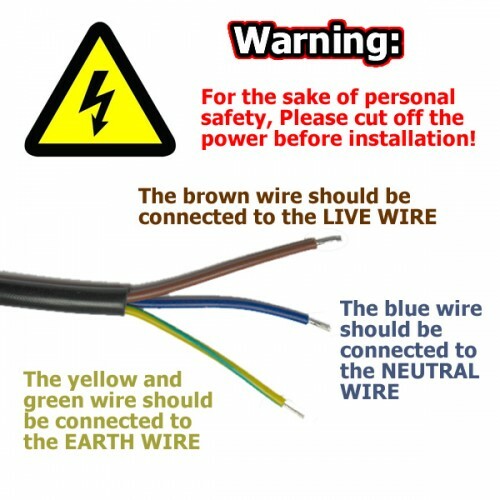 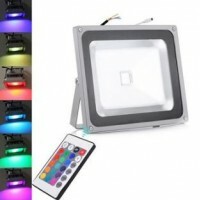 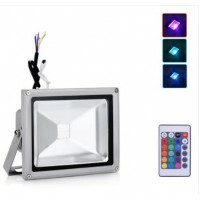 These LED security flooldights are high quality premium (not a budget or standard version, these flooldights uses high quality Samsung LEDs) low energy slim 100W LED security floodlight. 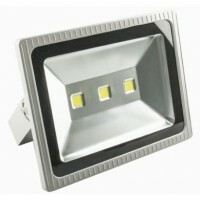 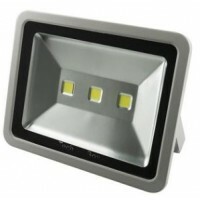 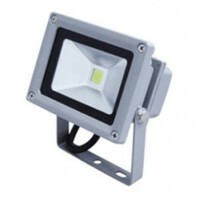 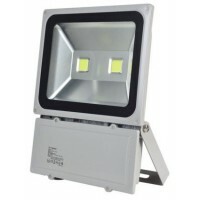 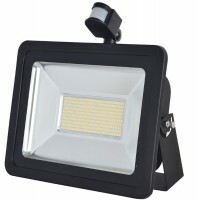 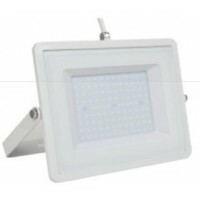 These V-TAC LED floodlights produce a bright daylight pure white (6400K / 864) light. 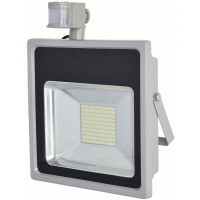 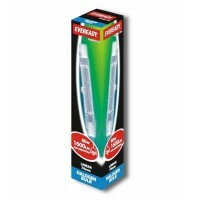 These LED floodlights are also instantly bright with no warm up time just like a standard halogen floodlight and are ideal replacements.. 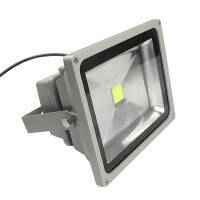 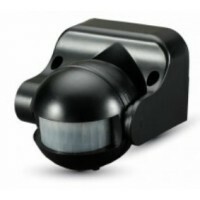 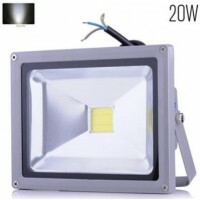 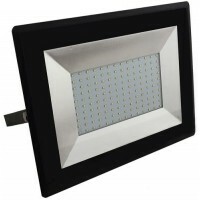 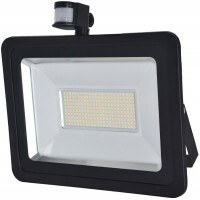 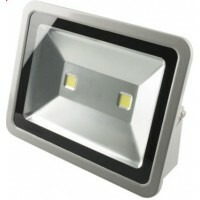 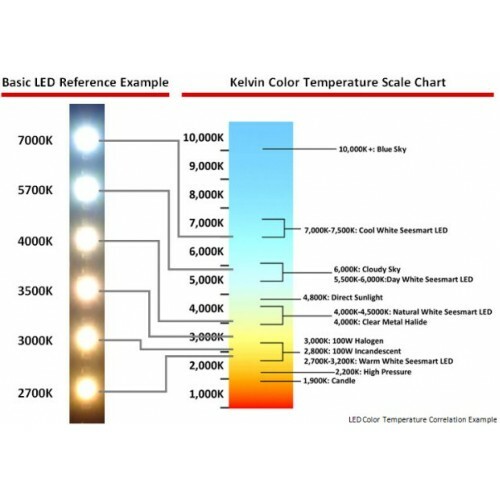 This LED floodlight produces 8000 Lumens of light (the higher the lumen value the brighter a light that is produced). 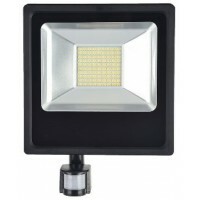 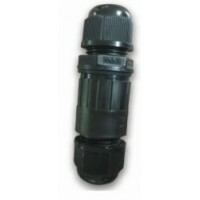 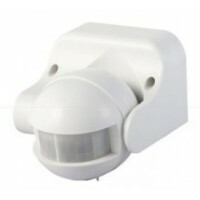 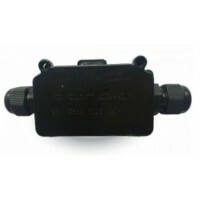 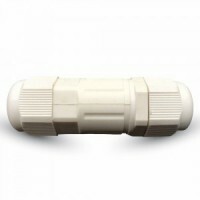 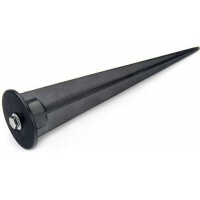 These VT-100 / 417 LED floodlights come with 1 Meter of cable fitted to the fitting.